Can you believe that Valentine’s Day is already almost here? I know a lot of people don’t celebrate Valentine’s Day since it’s become such a material holiday, but I choose to see it as a day to celebrate my love for everyone from Mr. Savvy to my family and friends. It doesn’t have to include expensive jewelry, dinners, candy, etc., but just making sure to take a moment to express how much I love them in this super busy world where such things often go unsaid far too often. I’m really loving the HP Slate 7 Plus. It’s the perfect size to do anything from reading to listening to music. 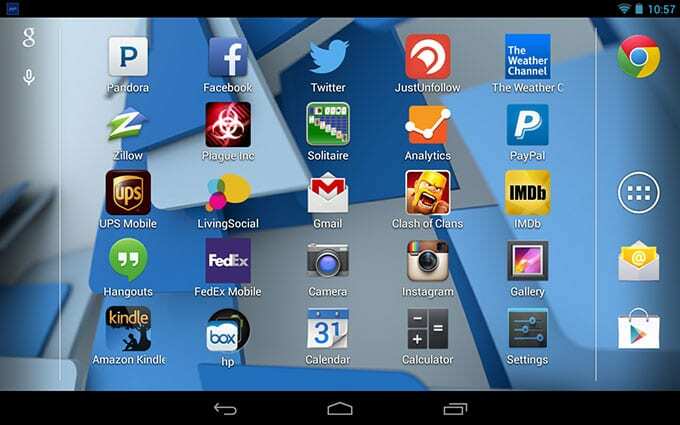 Games, music, business, productivity – there’s all sorts of Android apps for the HP Slate 7 Plus to help make your day easier. 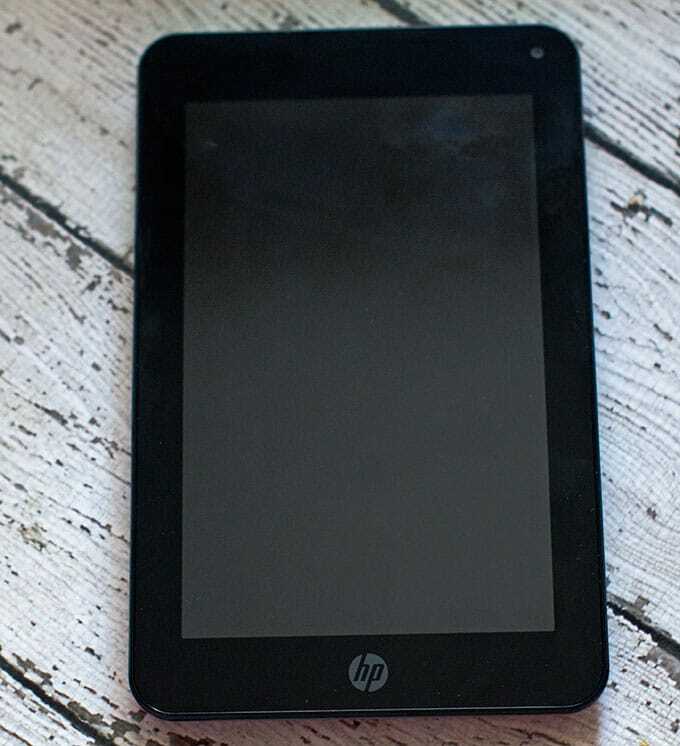 I love that we can use the HP Slate 7 Plus tablet to enjoy our favorite love songs. 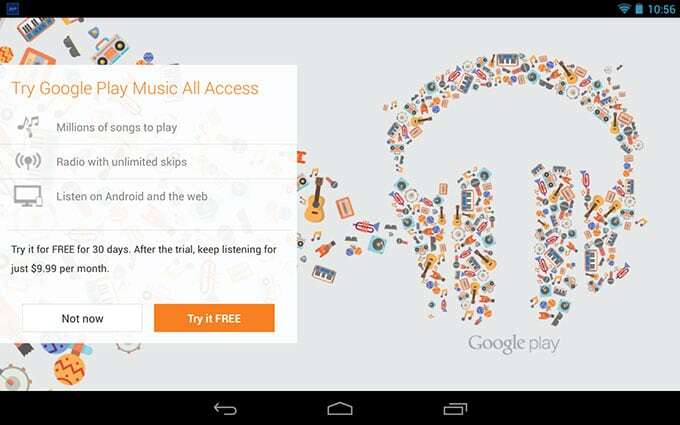 It’s perfect for playing music as it has great sound quality and can play MP3’s, Google’s Play All Access music subscription, and our favorite, Pandora. That means we can listen to music anywhere in the house without being distracted with texts and phone calls, which certainly don’t help the romance. Since Valentine’s Day is just around the corner, I thought I’d also share my own top 5 favorite love songs, in no particular order. 1. At Last by Etta James – I think this is many couple’s song for a reason. It has a great sound and meaning that is pretty much timeless and is perfect to dance to with your sweetie. In fact, I’d bet that it’s pretty darn impossible to listen to this song and not get warm fuzzies about your sweetheart. 2. Unchained Melody by Righteous Brothers – Okay, so I realize everyone knows this song thanks to a popular chick flick, but I loved this song even before seeing it. If you’ve ever had to spend extended time away from your significant other, this song just resounds with you. 4. Can’t Help Falling in Love by Elvis – This song always immediately brings back warm fuzzies to me. There’s just something about it that makes you remember the innocence of when you first fell in love when things hadn’t had a chance to get complicated with life’s challenges. 5. Chasing Cars by Snow Patrol – This was a must include favorite love song for me since it is Mr. Savvy and I’s song. It has a deep meaning for us since when we first met we both had a lot of family issues and it was often so relaxing to just be able to spend time with other and forget about the rest of the world for a little bit. What are some of your top favorite love songs? For additional information about the products from HP I’ve been using the past couple of months, check out the following links: HP Chromebook 14, HP Slate7 tablet, HP ENVY 5530 e-All-in-One printer, and Snapfish. « Congrats to Our HP Prize Pack Winner! I Just Called to Say I Love You. – Great song. Love the idea for together time! Can’t leave Elvis Presley off of any favorite love song list! Who doesn’t love Unchained Melody? Nobody I tell you!! :) Great list! Great picks and kudos to you for putting away the phones and enjoying one another! I have always had good luck with HP products. I’m on one now. Not familiar with Snow Patrol, sounds like an interesting band, will have to check them out. I like listening to music in the evening, but my hubby listens to it at work all day so he likes to relax with the TV. Dont laugh, but Im old backstreet boys and nsync kinda gal. I love At Last by Etta James. Def my top love song. Oooh. Righteous Brothers. Loved their music! Haven’t listened to it in years though. My and my husband’s song is Fields of Gold by Sting. Love the ones you listed above! Those are great picks – the only one I dont think I know is Chasing Cars. I love those songs too! I don’t really listen to romantic music very often but Toni Braxton made quite a few that I loved as a teen. Here are my top 5 Favorite Love songs. 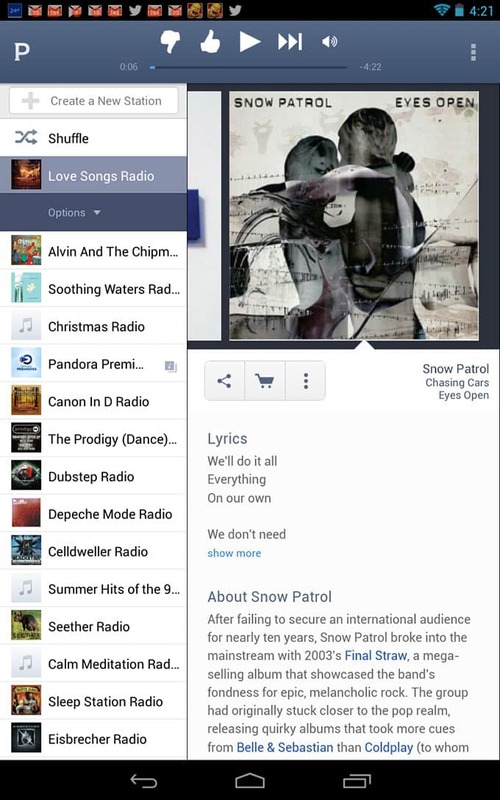 Oh I love With Or Without You… but Chasing Cars by Snow Patrol is awesome, too!